You have heard the question before: A2K vs. A2000. Its a popular question, and unfortunately there are no non-biased, reliable resources for finding an answer. WPW comes in and saves the day with the best A2K vs A2000 guide on the web. First, an overview on the A2K. 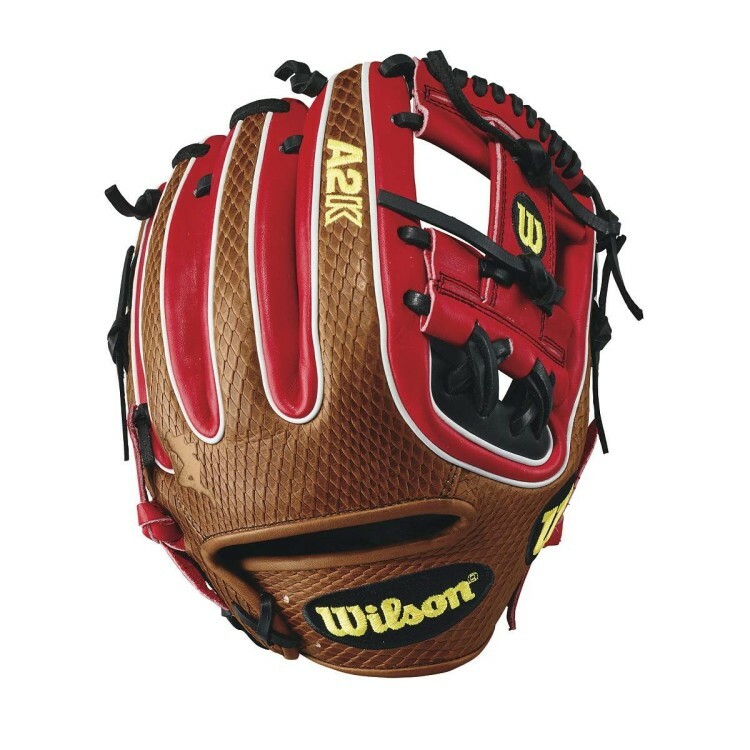 The A2K is Wilson’s top-of-the-line model, retailing for $359.99. 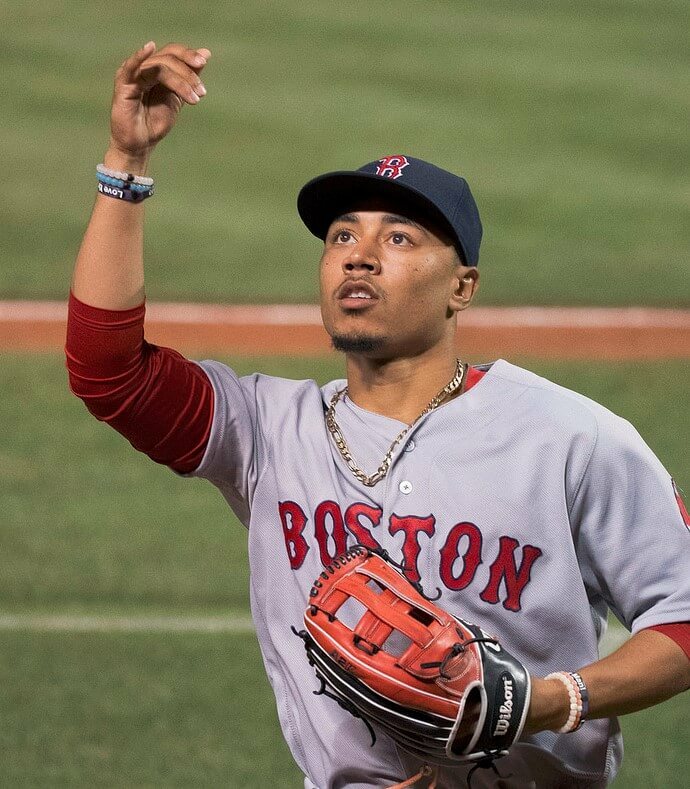 As for which Pros use the A2K, you will see Mookie Betts, Jose Altuve, Dustin Pedroia, Tony Kemp, and Brandon Phillips using various A2K models (some of these stars have their own model). 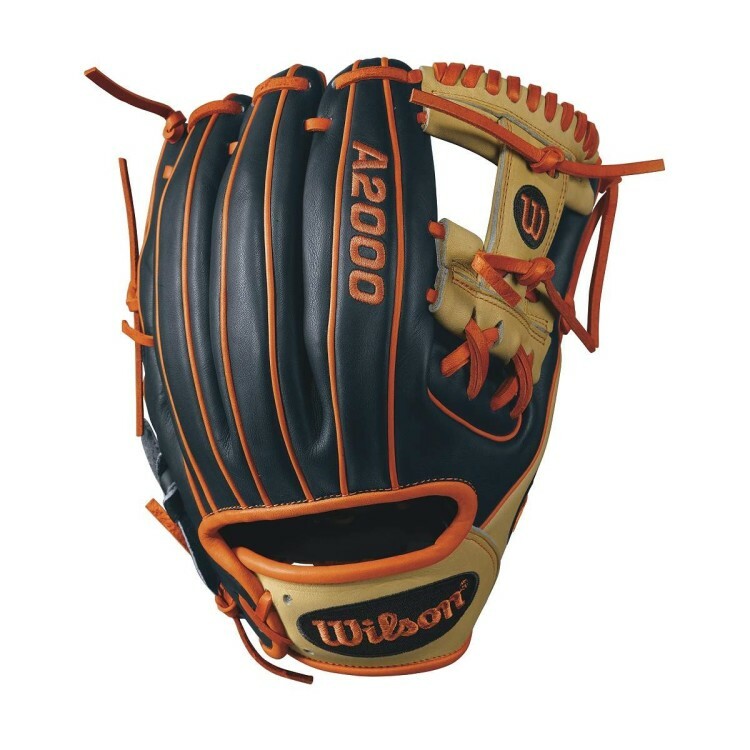 The A2000 is Wilson’s iconic line. Since it was first made in 1957, it has been the most popular glove line ever. 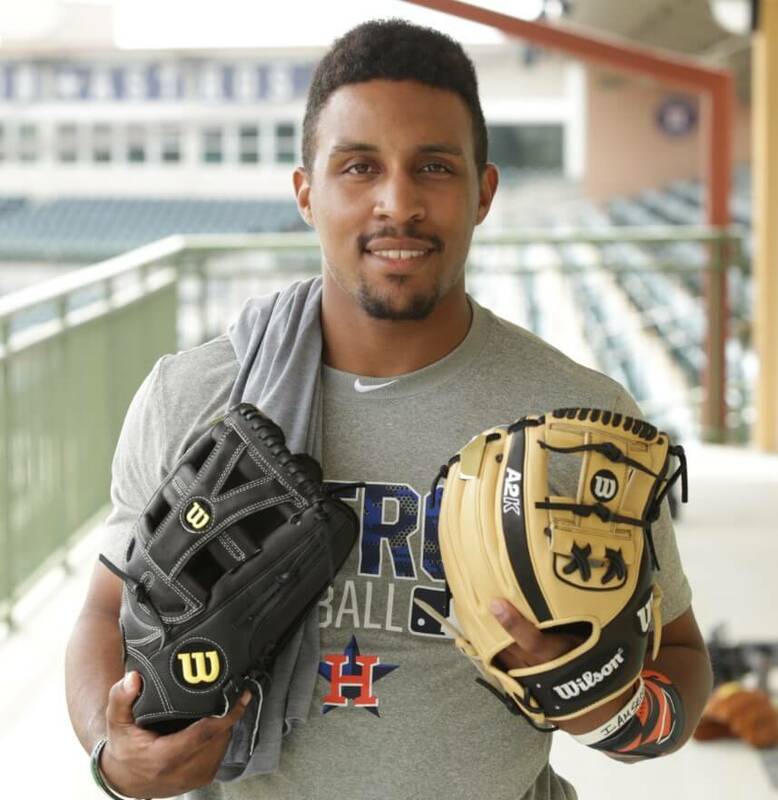 Many pros use the A2000, including Carlos Correa, Clayton Kershaw, Robinson Cano, and Starlin Castro. Studs all over the diamond are A2000 loyalists. Leather: The A2000 uses Pro Stock leather, an American Steerhide, while the A2K uses the Pro Stock leather that is sorted three times for a thicker, stronger, and tighter-grain leather. I slightly favor the lighter A2000 leather, as it is a bit softer and easier to break-in, but still durable. Liner: the liner on the A2K is going to be softer to touch than the A2000’s liner. Both are very comfortable, but the A2K may be a little softer. Double Palm Construction: a thin piece of leather is inserted underneath the palm for a more stable and durable pocket. I love how firm the pocket is on the A2K’s. Rolled Dual Welting: available on A2000’s, standard on A2K’s.The rolled welting is softer in terms of stiffness, but just as durable as split welting. I prefer rolled welting over split welting because of the looks and feel. 3x Shaping: A2K’s are formed three times more than an A2000 in the factory, meaning a shorter break-in for you. The A2000 will still break-in quicker. Price: A2K’s are $359.99, A2000’s are $249.99. Made in: A2K’s are made in Japan, the same place the pros’ gloves are made. The A2000’s are made in Vietnam. 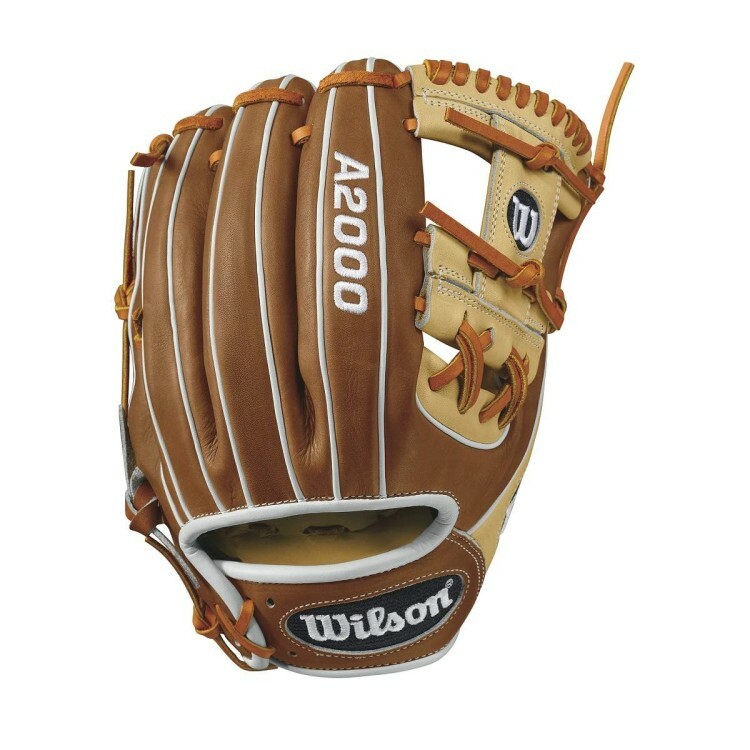 The Pros are getting great leather anyways (no knock on the stock A2000’s, Wilson still makes a very high quality stock glove), so the A2000/A2K leather difference does not really matter. 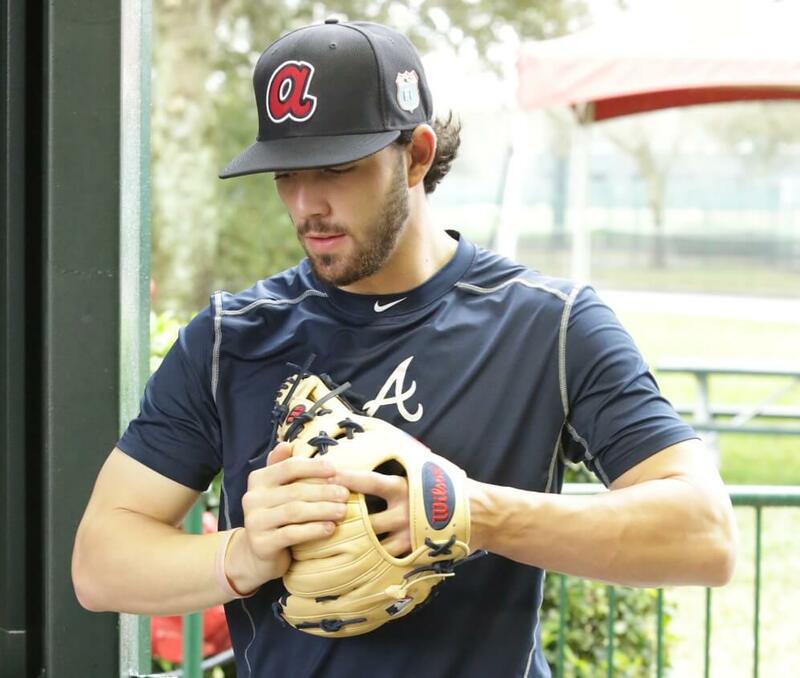 Pros are getting their gloves fully broken-in (if they want) by either Aso or Ryan Smith (Wilson’s glove technician), so the shaping in the factory does not matter. 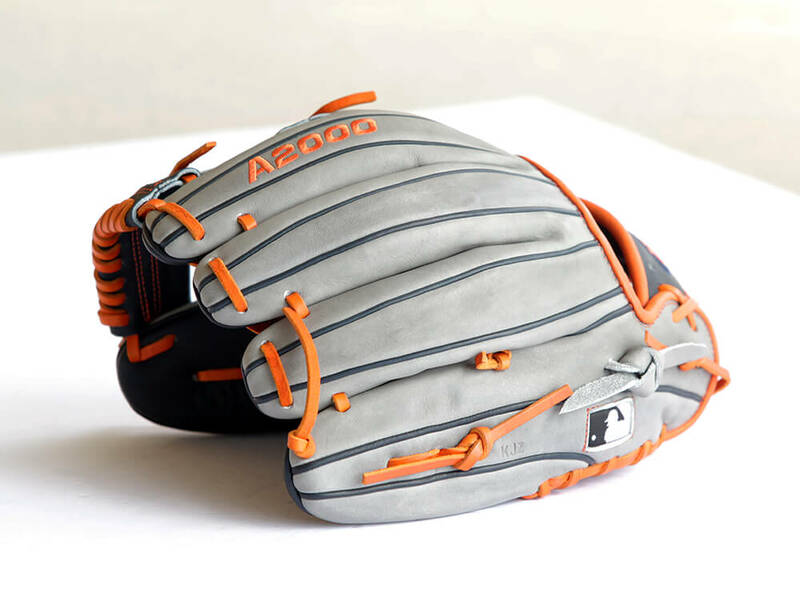 Although both the A2000 and A2K are durable, the Pros get multiple gloves at a time and can get one at any moment, so long-term durability is not a huge factor (although Martin Prado has been using the same A2000 for 8+ years). Break-in: The A2000 will still be easier to break-in, but still hold its shape over time. Choices: The A2000 is available in many different models. For Example, there are three 1786 models: a Super Skin model and two different all-leather models. Price: The A2000 is $249.99, and the A2K is $359.99. Many shoppers do not know the difference (neither do most pros) between the A2K and A2000, so the price difference seems outrageous. Popularity: Chances are a teammate will have an A2000, maybe even a few teammates, if not the whole team. A2000’s are everywhere, but A2K’s are not. 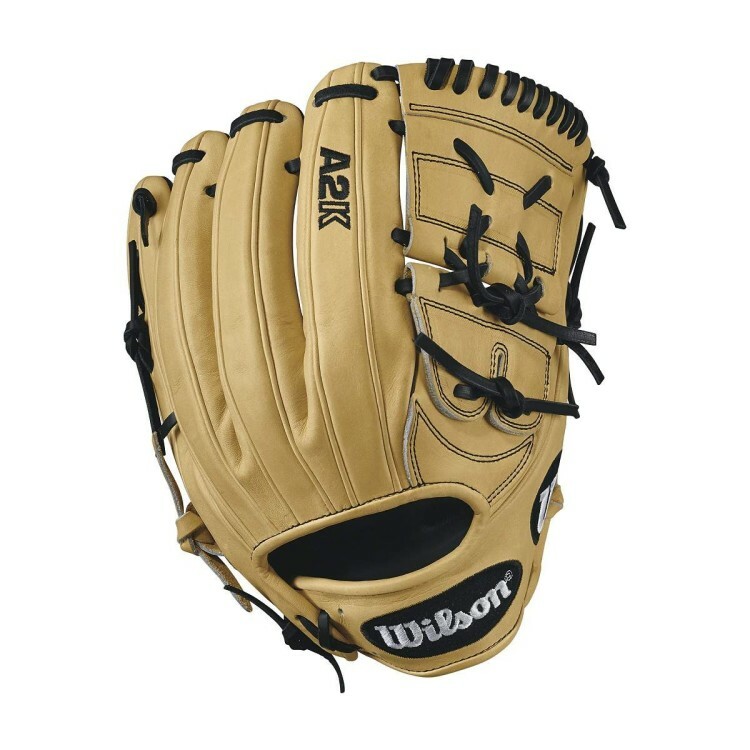 The 2017 Wilson A2K 1786 is my favorite glove in Wilson’s new glove line. The 1786 is a middle infielder’s dream at 11.5″ with an I-Web. You can get it here. Do you want the hottest leather on the bump? You’re looking at it. 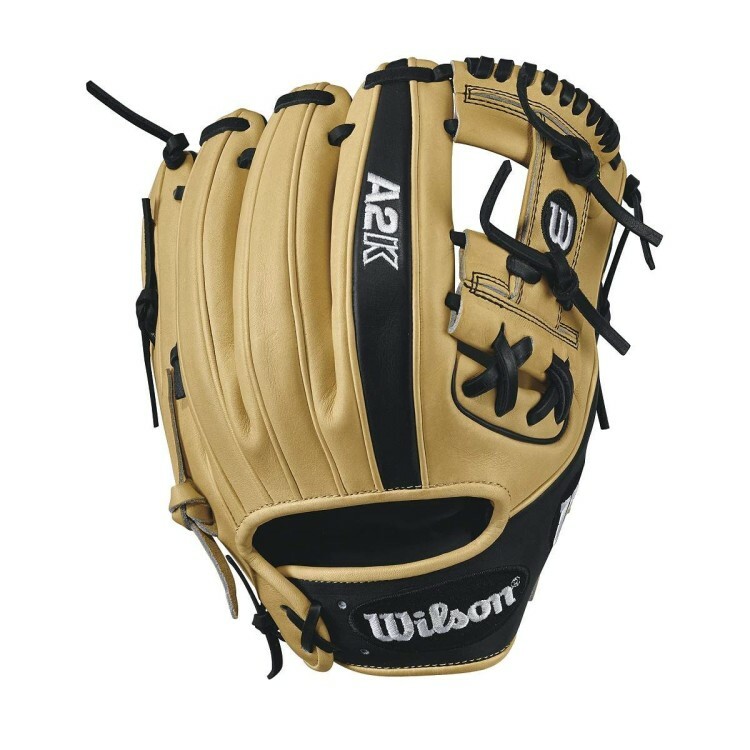 The 2017 Wilson A2K B2 is a 12″ pitcher’s glove with a 2-Piece Web. You can get it here. 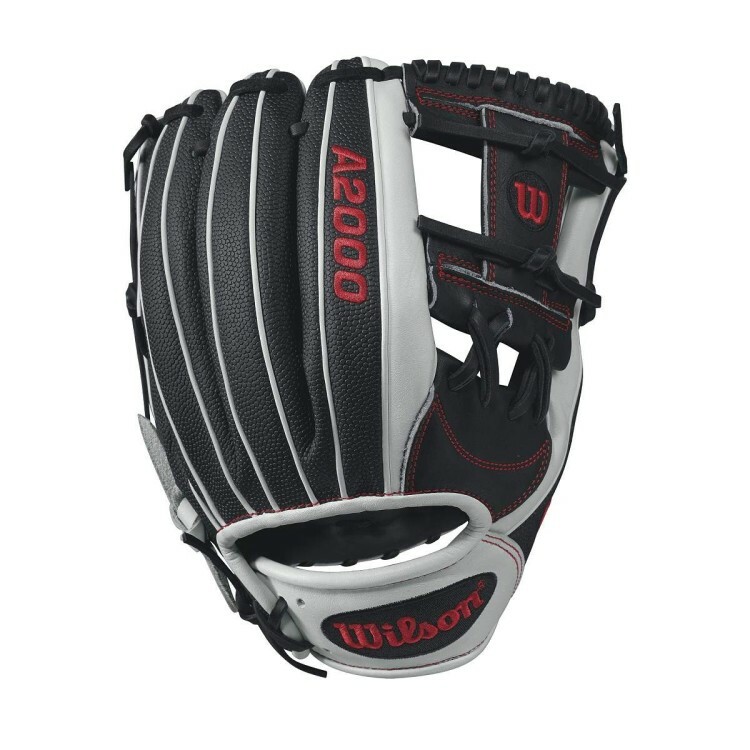 Catchers no doubt use their gloves the most, and the 2017 Wilson A2K M1 is going to last you pitch-after-pitch for many seasons. 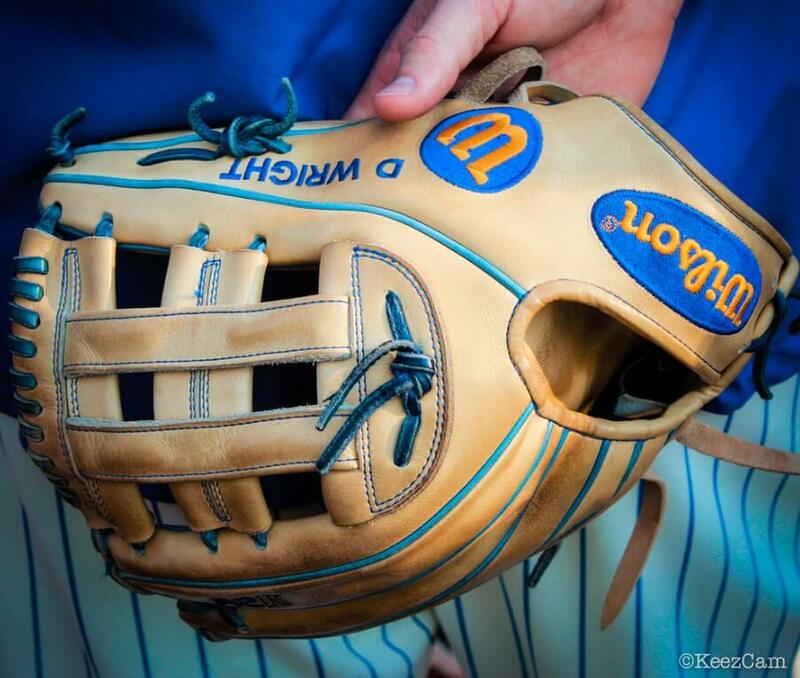 It doesn’t hurt that it is arguably the best looking mitt on the market. You can cop it here. 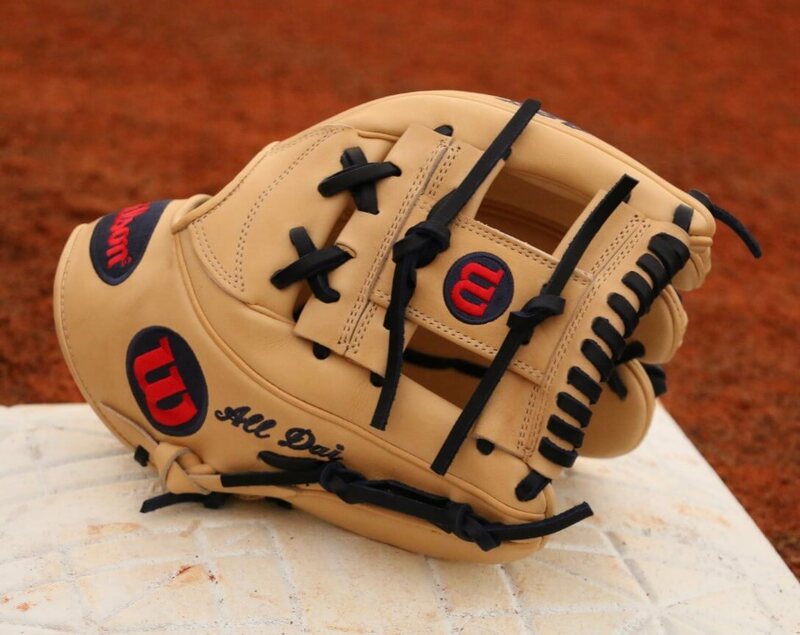 How can you not like any Glove Brandon Phillips designs? 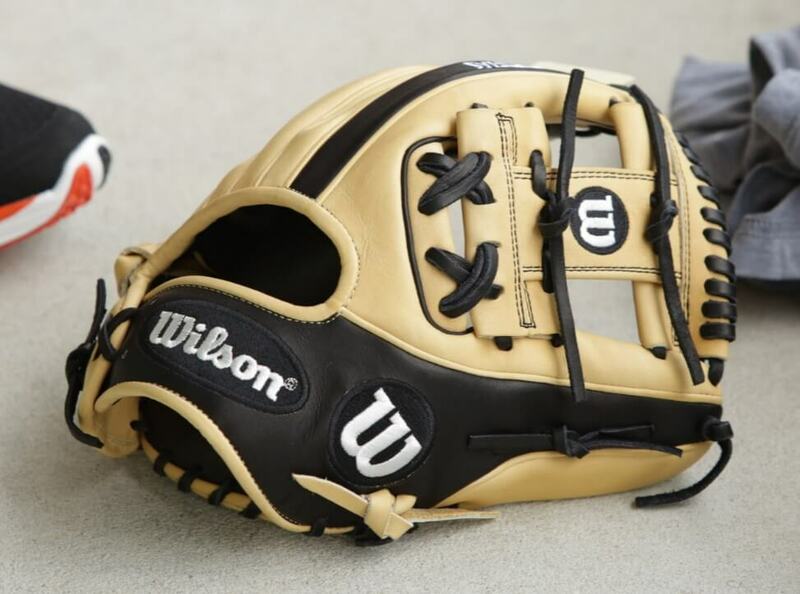 The 2017 Wilson A2K DATDUDE is just as nice as his past designs. You can buy it here. 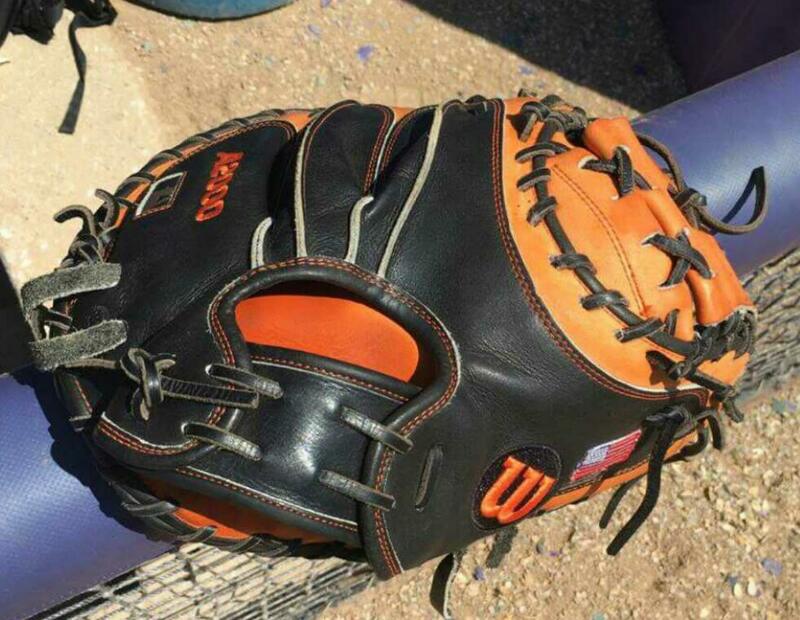 The Wilson A2000 JA27 is Jose Altuve’s A2000 glove. 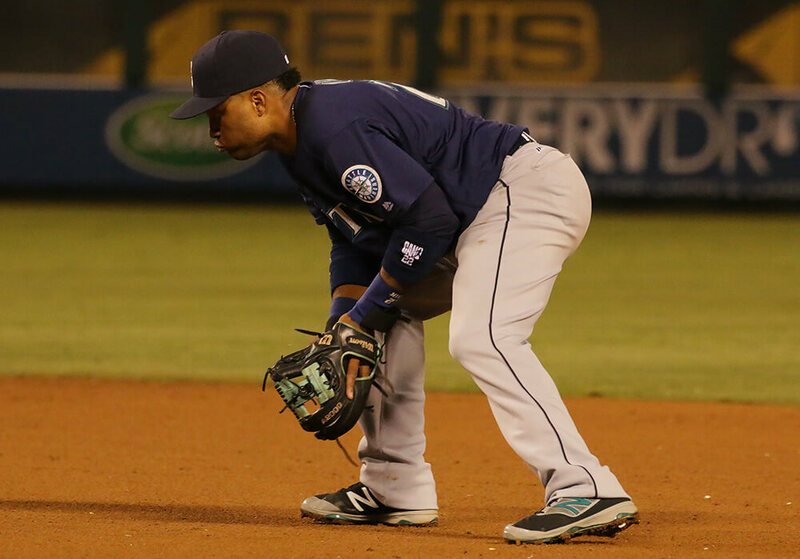 It is an 11.5″ glove with an I-Web, perfect for middle infielders. Although it is very Astros-themed, the JA27 looks amazing. We reported on his A2000 in Spring Training, but you do not have to pay the extra money to get it through the custom builder anymore, as it is now released. Altuve last used this model during the All Star Game. Pick it up here. The 2017 Wilson A2000 1787 looks very nice in pictures and in-person. 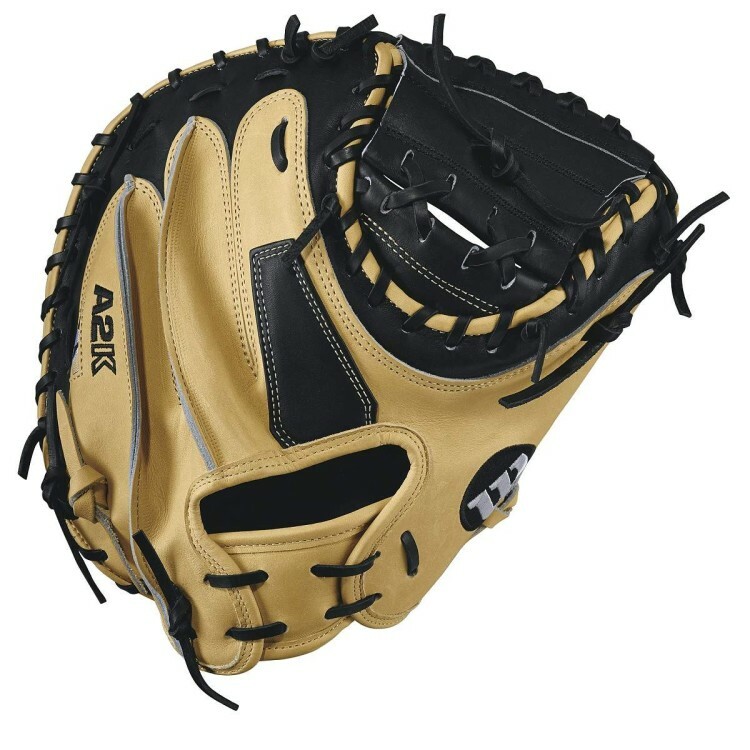 This is the hot glove at SS or 3B, as it is 11.75″ with an I-web. You can get it here. 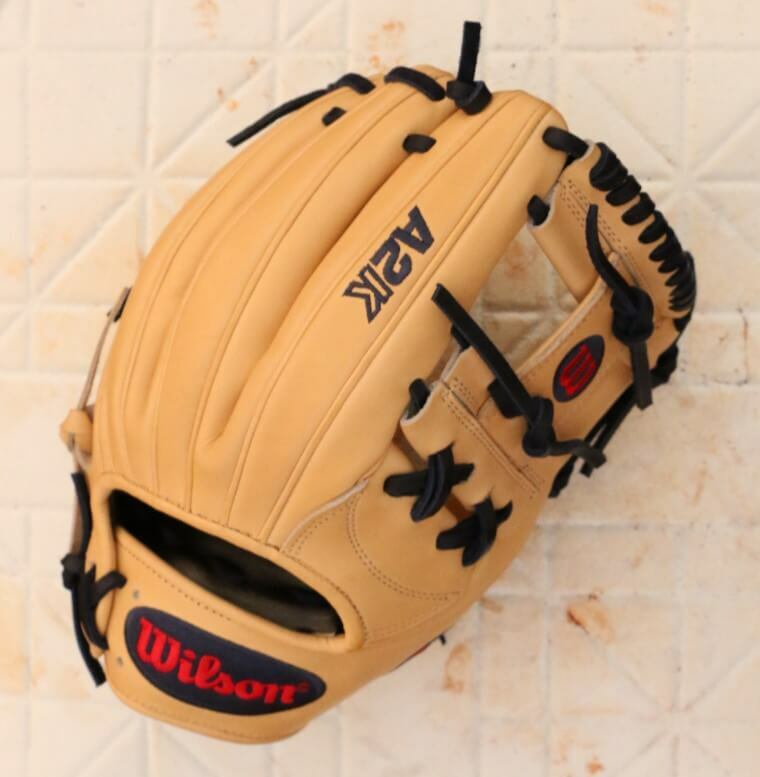 Wilson always makes a fire design on their A2000 1786’s, and the 2017 Wilson A2000 1786 is no different. As noted earlier, the 1786 pattern is a middle infielder’s dream. Scoop it up here. So, Wilson A2K vs. A2000? Although the A2K is nice with its technology and better materials, the A2000 offers more options while still delivering great durability. The A2000 takes the crown, but the A2K is not far behind. In my experience a2k is way easier to break in then a2000. I compared A2K DP15(retail mode) with A2000 ASO(pro issued) . They ‘re both made in Japan. However, I love A2K more. The A2K leather is softer. They are different leathers, not how much you break-in. And A2K makes your hand more comfortable when you wear it. I think A2000 ASO(Pro Issued) is kind of the way current Rawlings Pro Preferred does.